The Y.E.S. 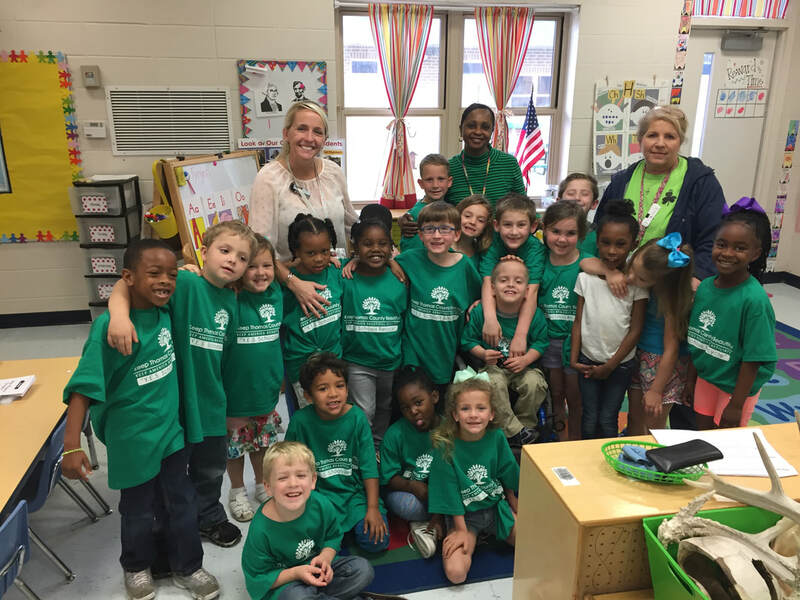 Initiative aims to educate, engage, and empower students who make a difference in their school through student-driven environmentally conscious programs. At Least 25% of students who pledge to become more environmentally conscious. One student club or organization to serve as the Y.E.S. student leadership team. At least one annually reviewed project in keeping with KTCB's mission: litter reduction, recycling, beautification, and/or water conservation. Once a school has successfully completed the requirements to become a Y.E.S. 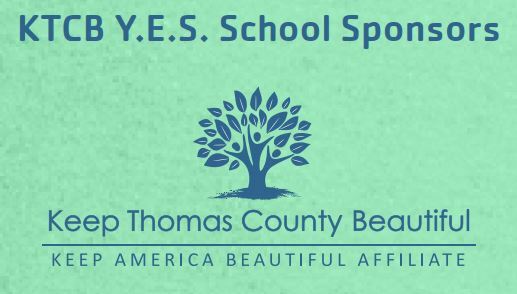 school, it will be recognized by KTCB and a local government agency, given a banner to display that signifies the schools Youth Environmental Stewardship status, and made eligible to receive potential future funding for Y.E.S projects. We are very excited about our third year of Y.E.S. schools and hope to reach as many students as possible, impacting the next generation of leaders about recycling, reducing litter, beautifying your environment and conserving water. Our board members are eager to share their passion with the schools and students and are ready to visit with student clubs and organizations to review potential projects. Official designation as a Youth Environmental Stewardship school will be issued in April during an Earth Day celebration at The Ritz Amphitheatre. 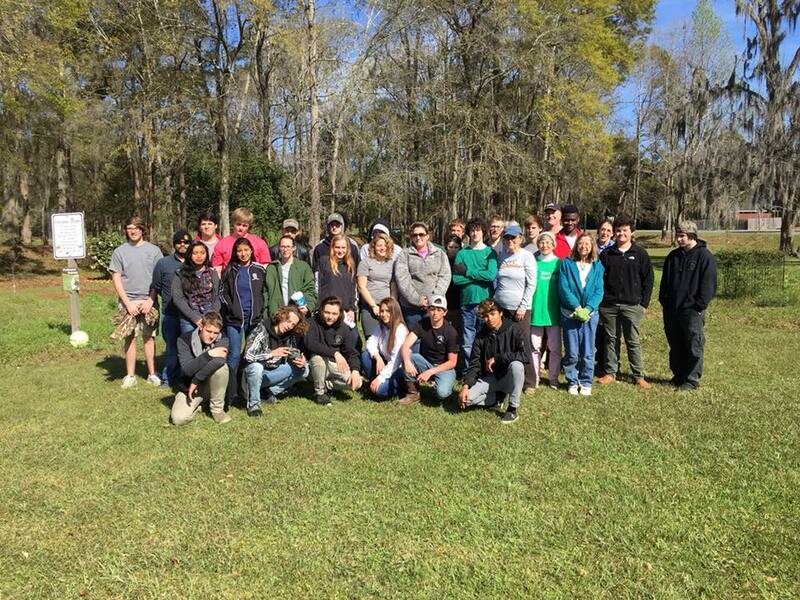 Bishop Hall Charter School Guitar Club and FFA helping out at The Cherokee Lake Pollinator Garden. Another Y.E.S. School in action! 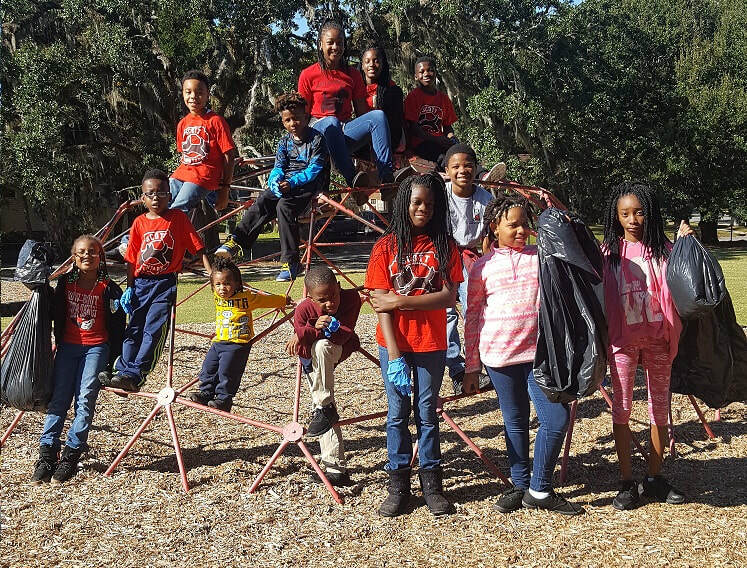 Scott Elementary School student leaders keeping their school litter free as part of the Y.E.S. program.